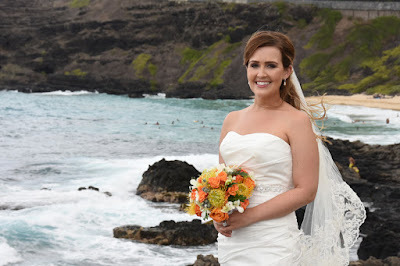 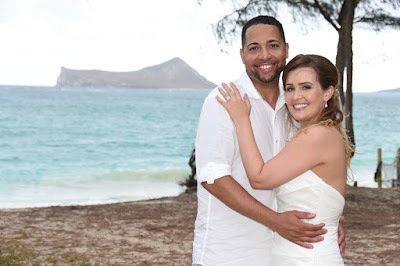 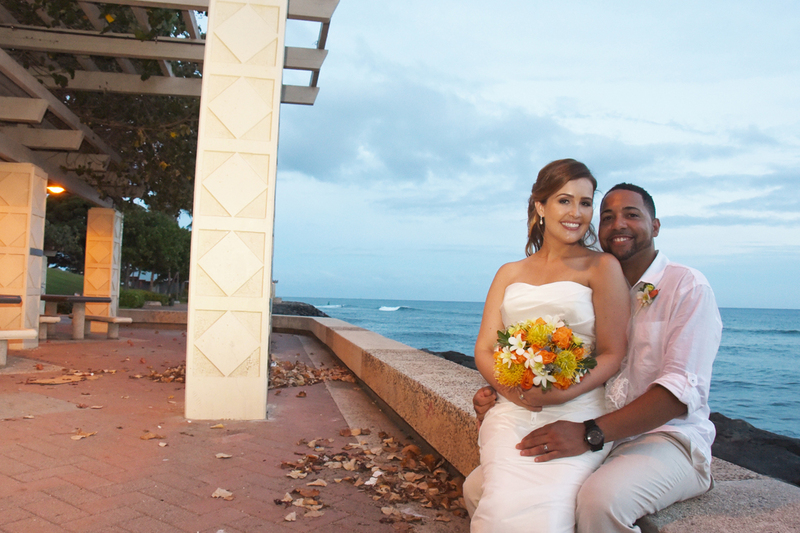 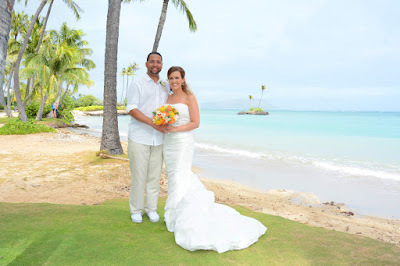 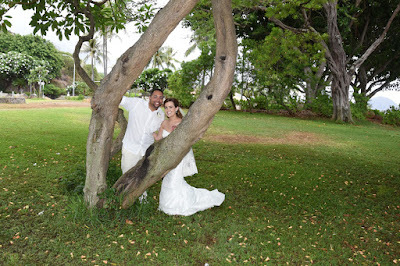 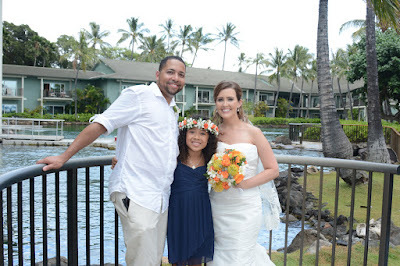 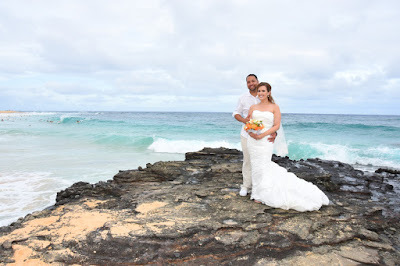 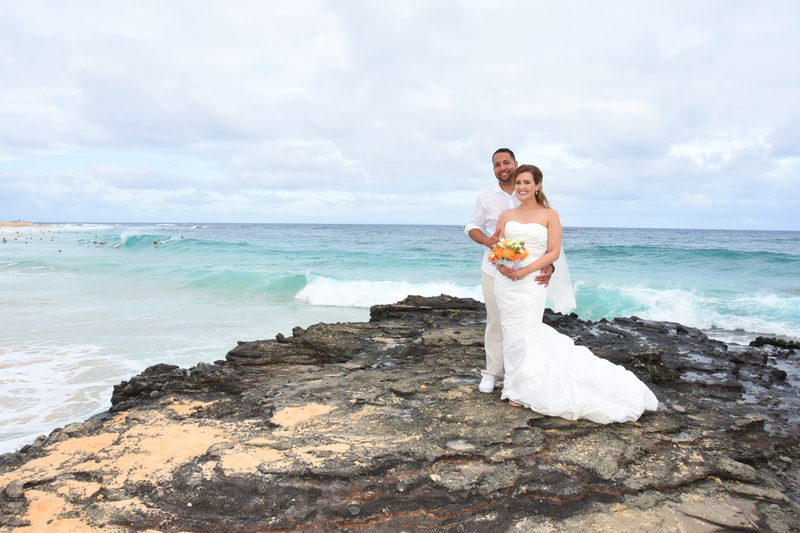 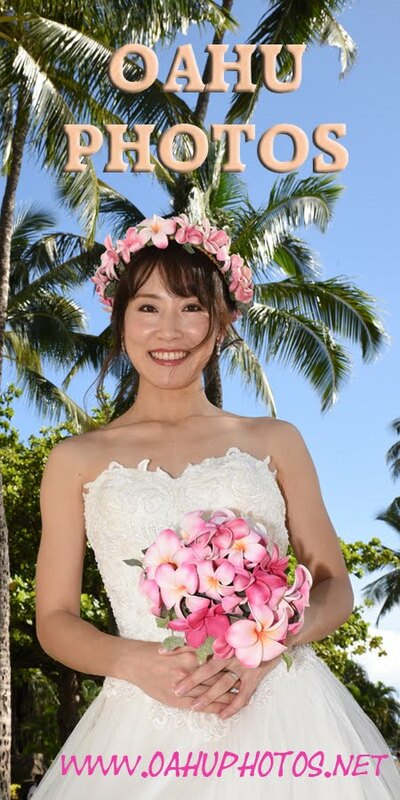 We visited six beaches and one beautiful resort on our Deluxe Oahu Wedding, also known as our "7-Beach Wedding". We were planning to visit 7 beaches but the sun went down on us. Still happy we got to see lots of beaches and Kahala Resort with dolphins and turtles.